ADDIS ABABA — Three young Ethiopian girls use their superpowers to stop harmful practices against girls in rural areas and to promote access to school. 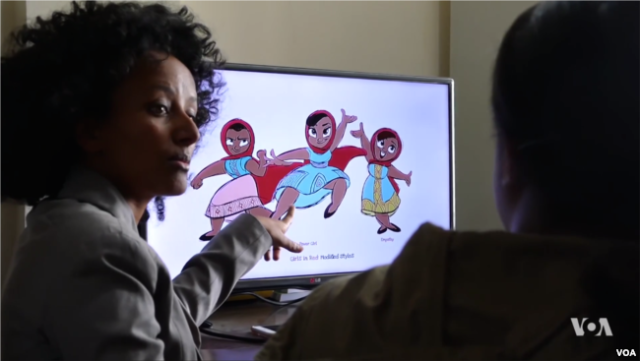 That is the story behind “Tibeb Girls,” a new animated series developed in Ethiopia. 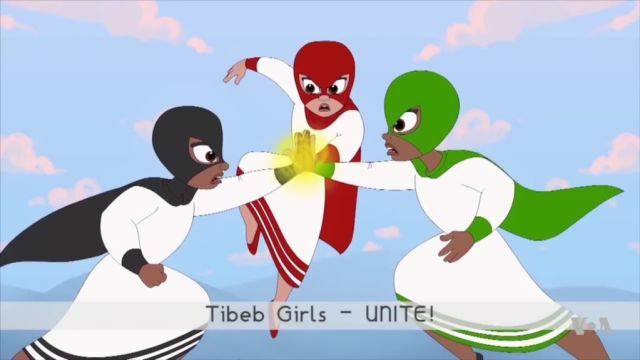 “Tibeb Girls” is the first animated cartoon in which Ethiopian girls play not only the lead characters, but are also portrayed as superheroes. “Tibeb” means wisdom in Amharic. “Tibeb Girls” is also published as a comic strip that Meaza Takele reads to her young children each night before they go to bed. 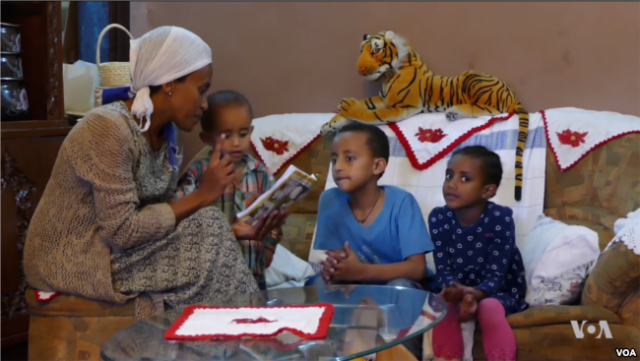 “When I ask my children why they love the cartoon, they say it’s because now they have a cartoon that is Ethiopian and where their own language is spoken,” she said.